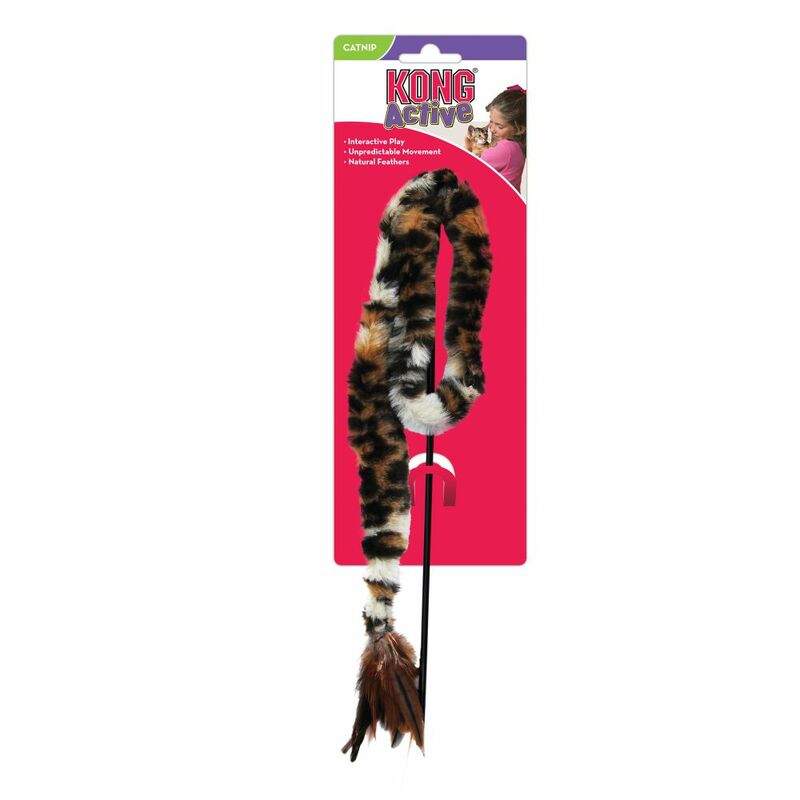 The KONG Swizzle Bird Teaser is great for fun, interactive play and a helps strengthen the bond between you and your cat. 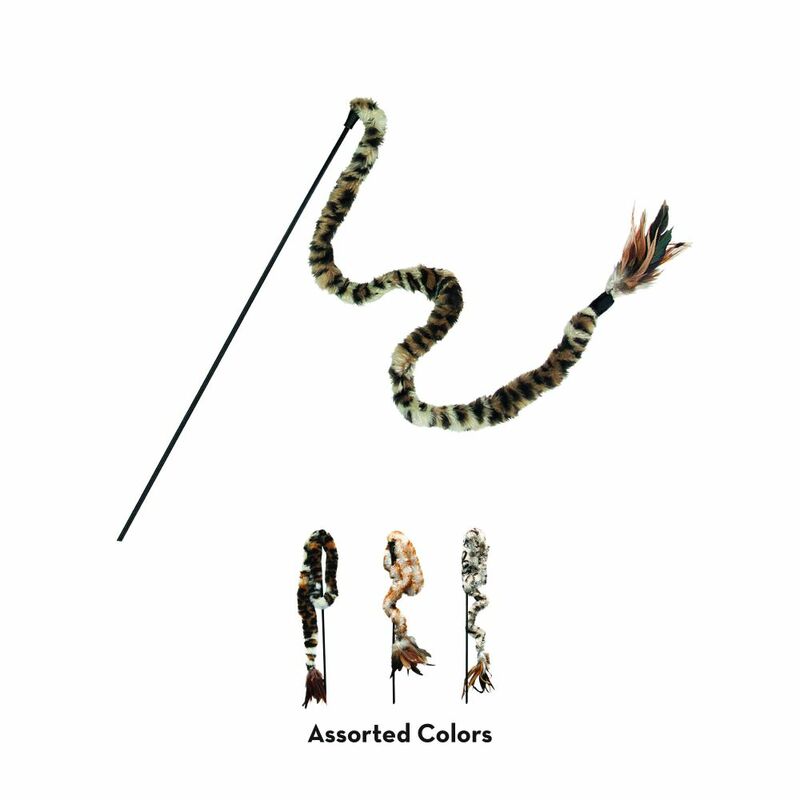 Irresistable feathers and unpredictable movement will stimulate your cat’s natural hunting instincts and provide beneficial exercise. 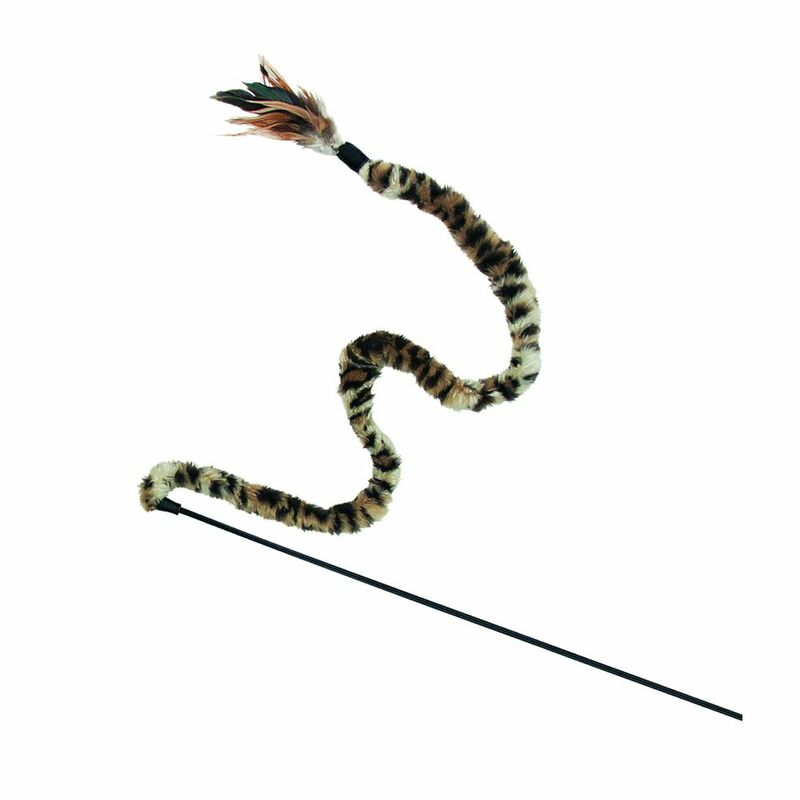 The Swizzle Bird Teaser is sure to bring out the playful tiger in any cat. Durable and safe, this item is for supervised play only.